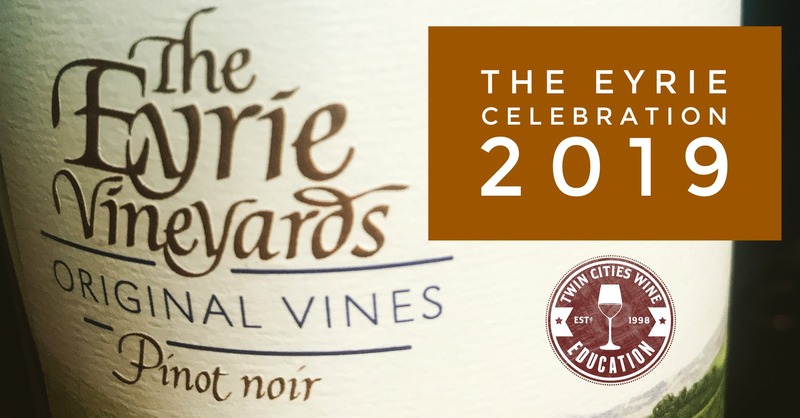 Twin Cities Wine Education is proud to present a very special afternoon celebrating one of the best wineries in America! On February 22, 1965, David Lett bent the arc of wine history. As the first one to defiantly dismiss the so-called ‘experts’ that said Pinot Noir couldn’t grow successfully in Willamette Valley, he and his wife Diana planted the first Pinot Noir vineyard in what is now considered one of the top (if not the top) wine region for Pinot Noir in the world. Join us in a celebration of Papa Pinot, David Lett, and the history of his legendary winery and family as we taste through an amazing array of wines (some never before in Minnesota) including the “Original Vines” Pinot Noir from the historic first planting. Displays and photos will tell you the story, along with extensive maps and handouts and knowledge from those pouring the wines for you. The format is walk-around, giving you the chance to take your time and learn about this amazing winery.